You have your own Cake Shop that specializes in tasty fruitcakes with different fillings. The business is rather successful but you should not relax at this busy season. 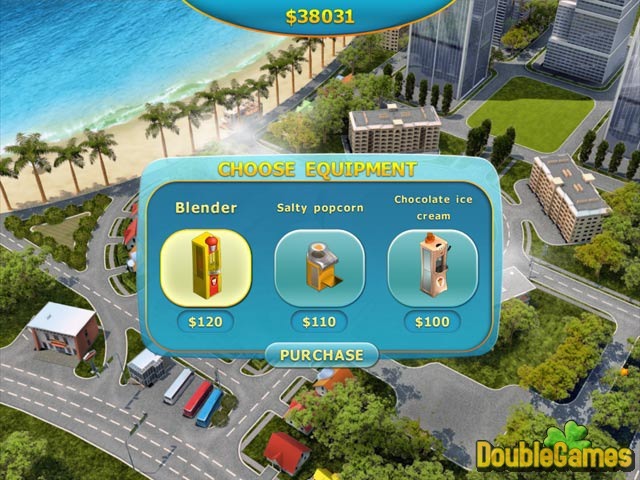 Try to increase your profits while serving the fastidious customers and updating your culinary equipment. You are able to mange customer patience with the help of piping hot coffee and cotton candy that will put a smile on the faces of their children. 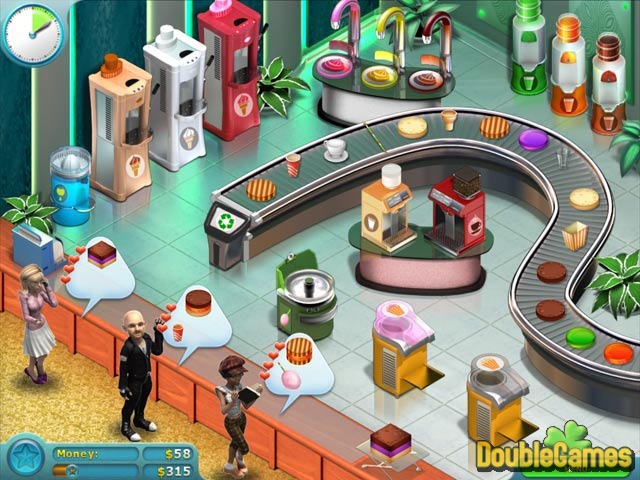 Cake Shop 2 is a dynamic game that diverts you from every day problems and cheers up. 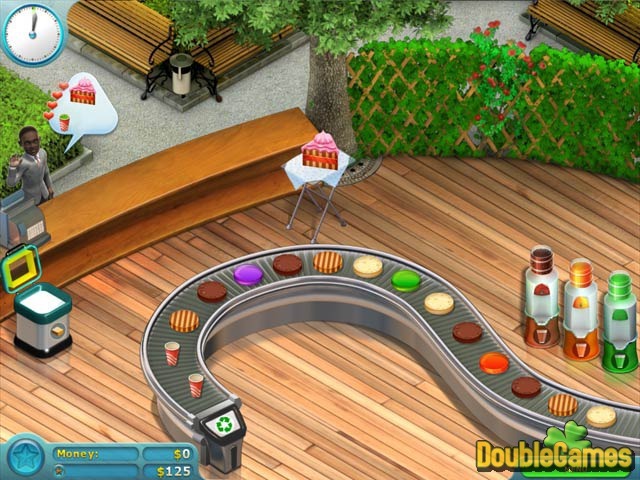 Title - Cake Shop 2 Game Download for PC and Mac Description - More details about Cake Shop 2, a Time Management game devised by Alawar Entertainment. Cake Shop 2 is a dynamic game that diverts you from every day problems and cheers up!